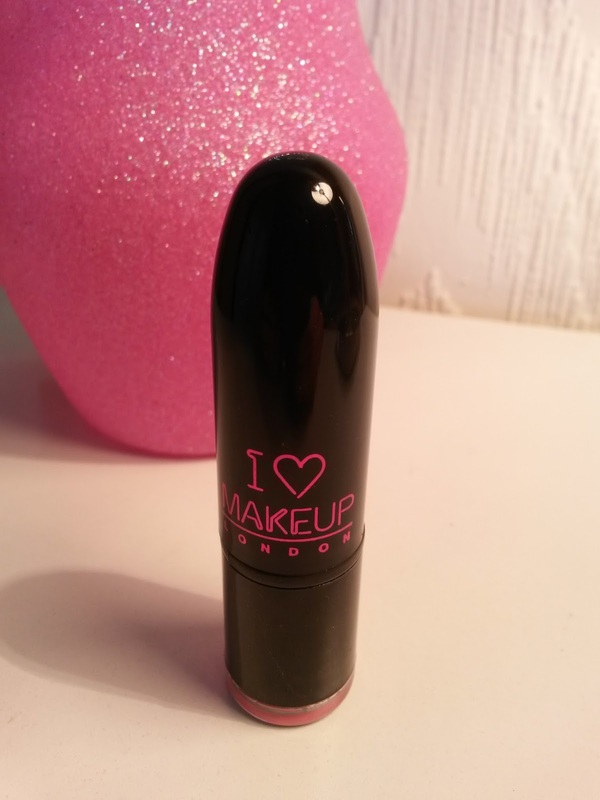 ♥ A British Sparkle ♥: I ♥ Makeup | Goddess of Love, I ♥ My Lips & I Want Candy. 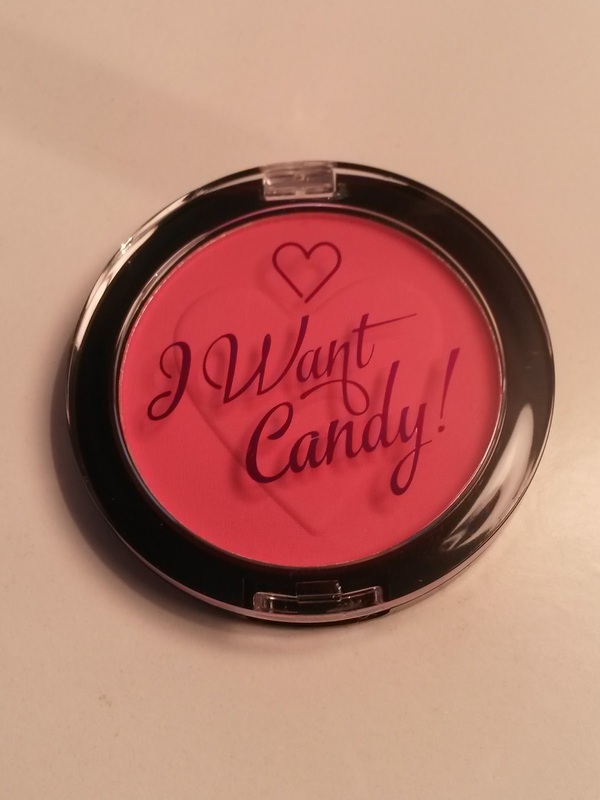 I ♥ Makeup | Goddess of Love, I ♥ My Lips & I Want Candy. Hello everyone, hope you're all well!? 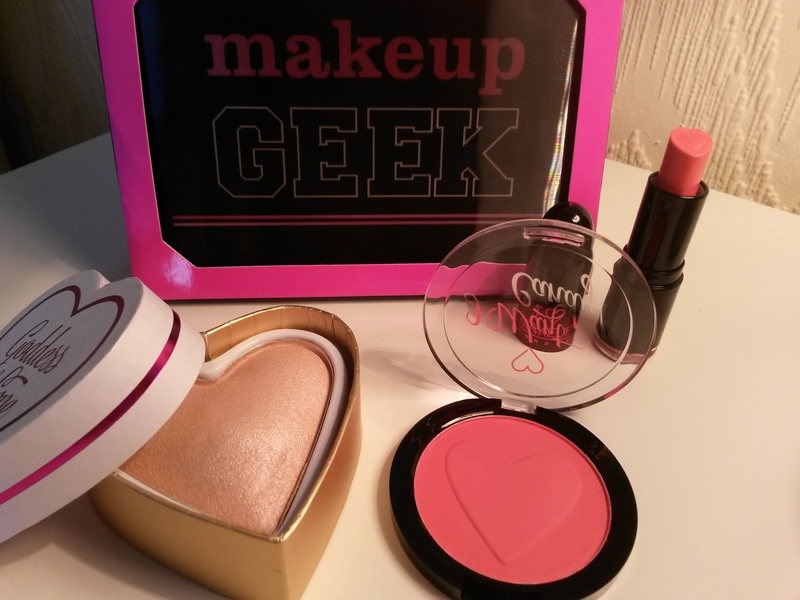 I was suppose to do this post after the Makeup Geek palette which you can see here, but I've had a pretty rubbish week, and also been using phone for editing, Bluetooth and tablet to blog, thankfully my data tops up at midnight, which means my laptop can make an appearance, so I apologise for that. 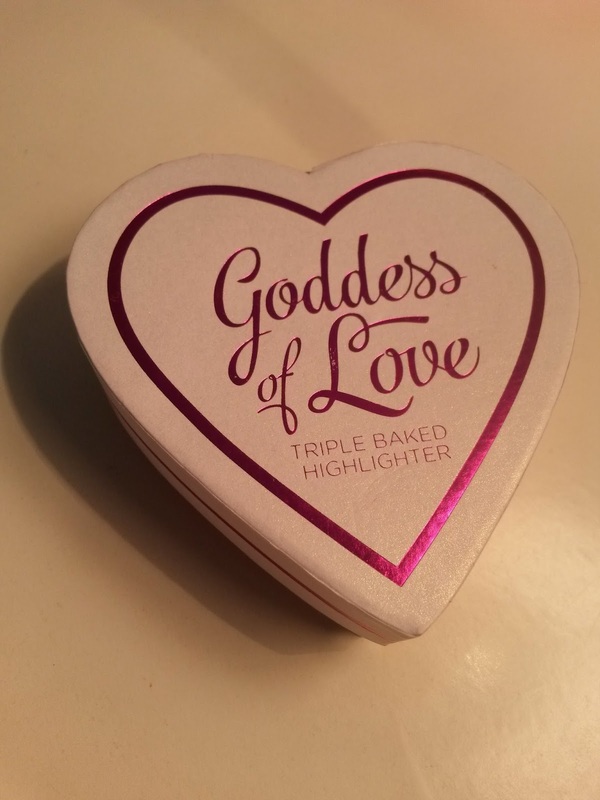 Goddess of love is just one the many items released by I ♥ Makeup. 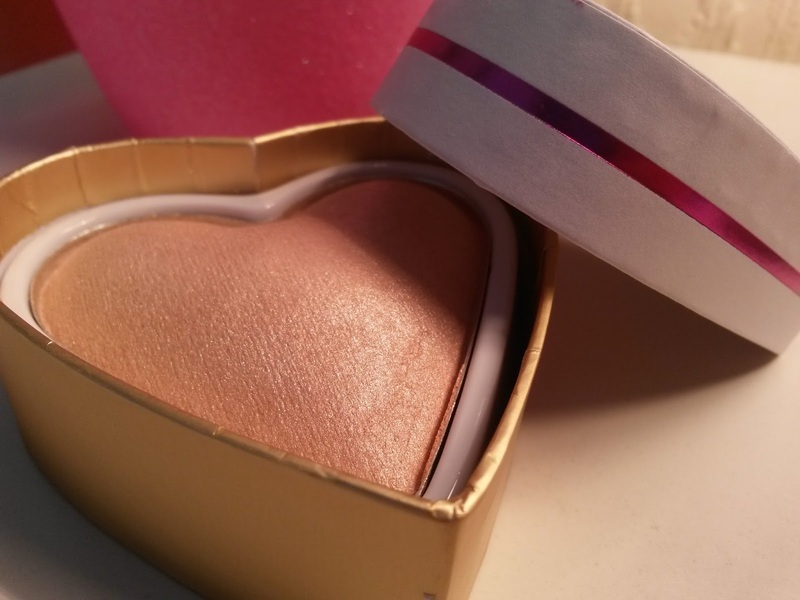 Goddess of love is an heart shaped triple baked highlighter, with the most beautiful shimmer. 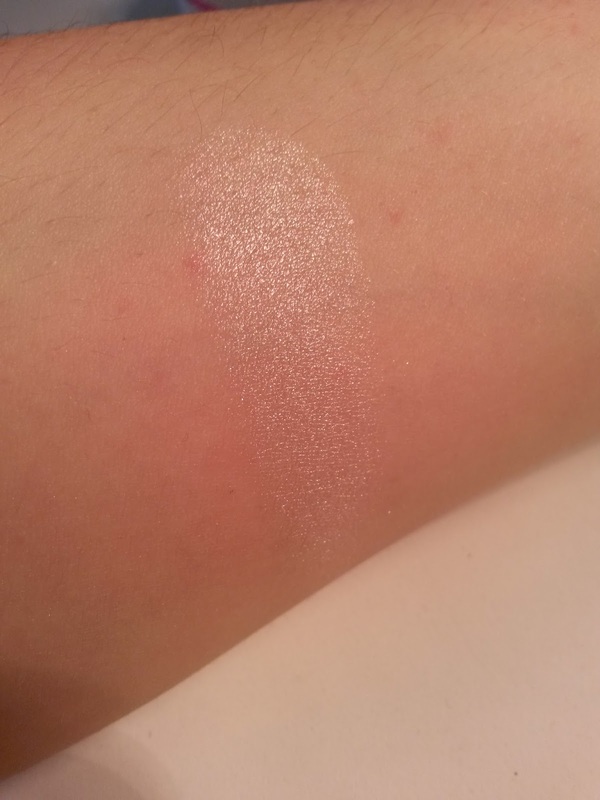 I'm a huge fan of Makeup Revolution highlighters, and been wearing them daily since the launch. You can purchase goddess of love for £4.99 here. 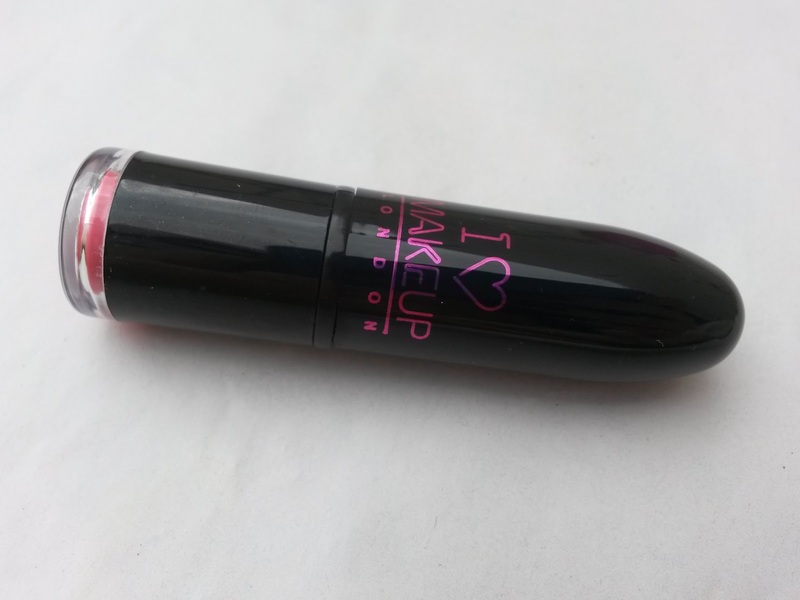 I ♥ my lips in heart is pumping is a gorgeous pinky coral, made with a matte/satin outer and shimmer core, these babies have been created with ♥. Retail for just £2.49 each and can be purchased here. I want candy in pink!... These are available in 8 different shades and only £2.99 each. 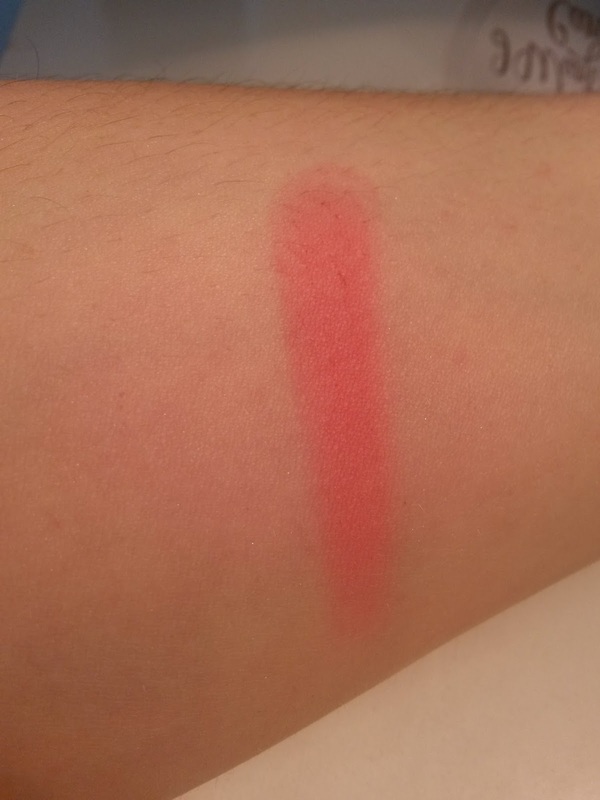 This is quite an intense swatch but can be more subtle with less product. Purchase here. Other products from the range can be found here. 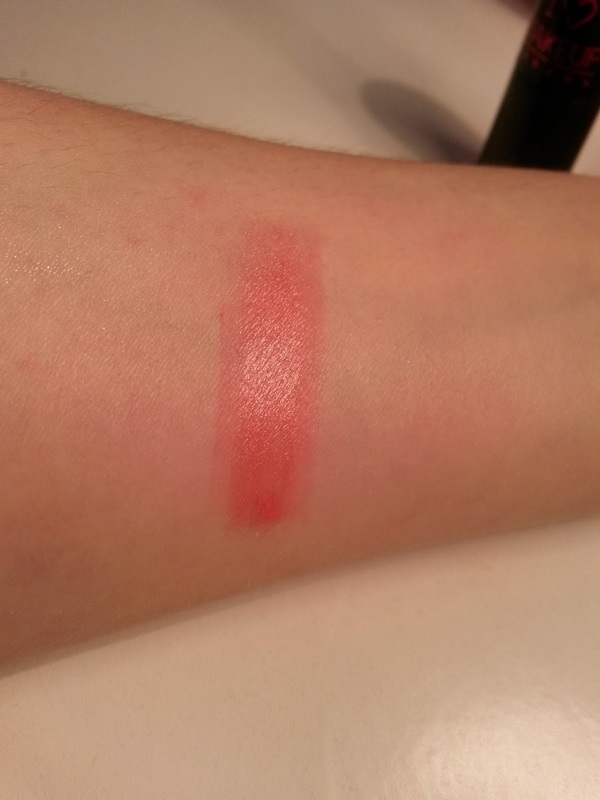 All products were provided for review purposes, however this is a swatch post and reviews will come soon. 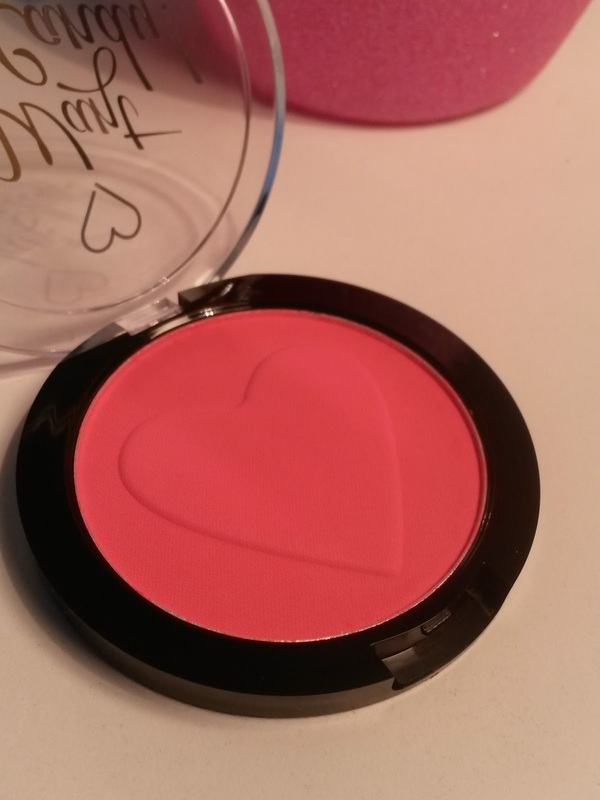 Labels: Goddess of love, heart is pumping, Highlighter, I ♥ Makeup, I ♥ my lips, I Want Candy, Pink! 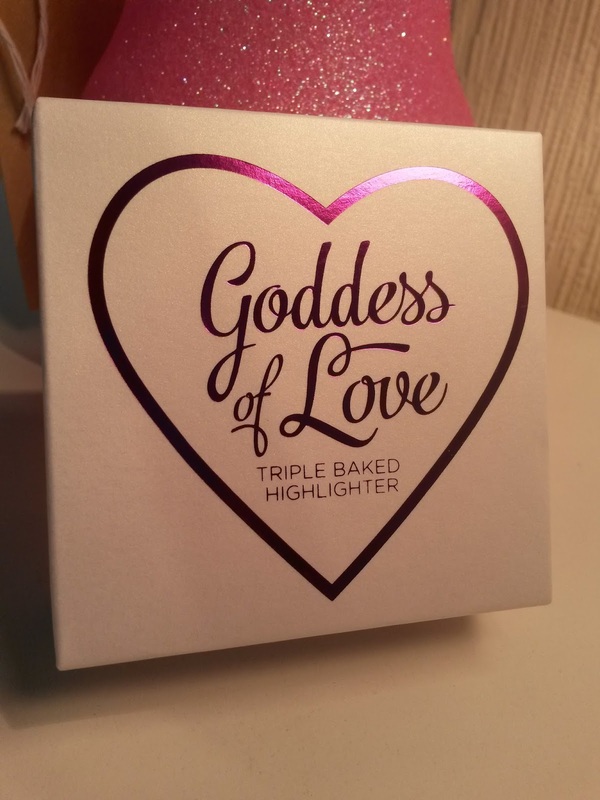 These have got to be THE prettiest make up items ive ever come across, how adorable is the packaging!? they look so tempting girl !! am new to ur blog , followed u with G+ , Wanna follow back with GFC ? All these shades are gorgeous, I love the cute lipstick design too, xoxo.